Stapleton is a mixed-use development neighborhood located at the old Stapleton Airport site. The airport control tower, in fact, still stands and is being incorporated into this community’s ultimate plan. Eventually, there will be about 12,000 homes in the Stapleton area once development has been completed. There is a light rail station, several highly-rated schools, and more than 1,000 acres of parks and open spaces. 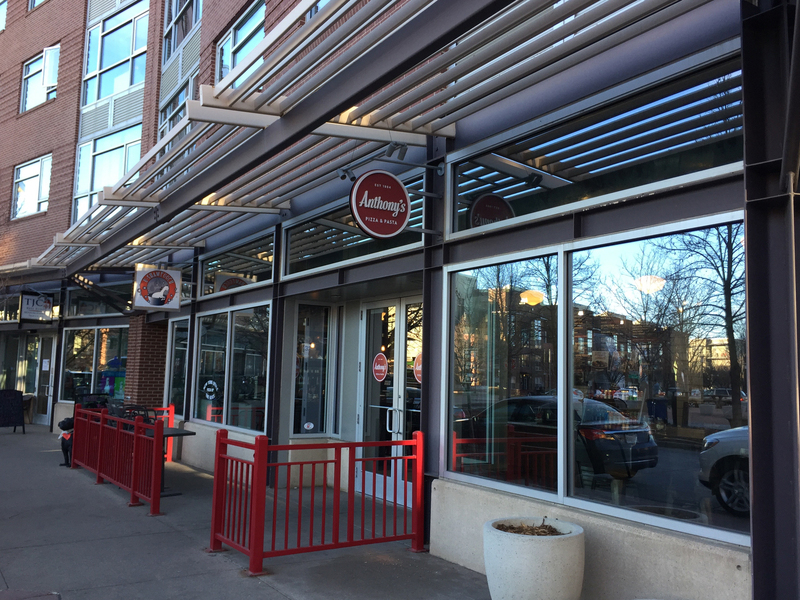 With multiple town centers located in various parts of Stapleton, you won't lack choices in restuarants, entertainment, and shopping! You don't want to miss the Central Park Recreation Center, which is conveniently located right in the middle of Stapleton. As recreation centers go, this one’s got everything you and your family could possible want in a rec center! 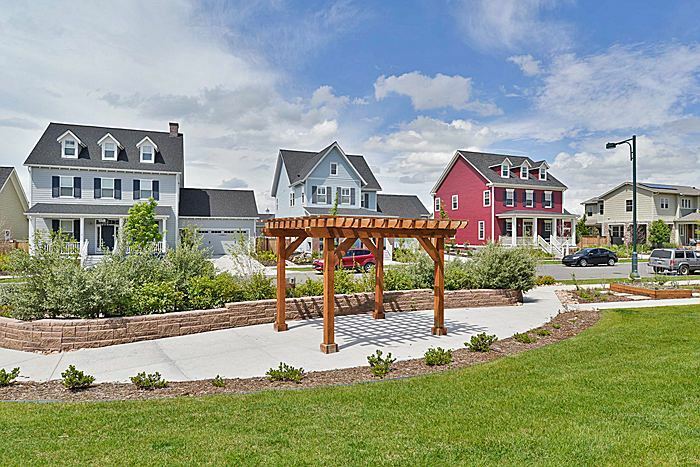 If you have been looking for a new, walkable community in a parks-galore kind of area, Stapleton is for you! 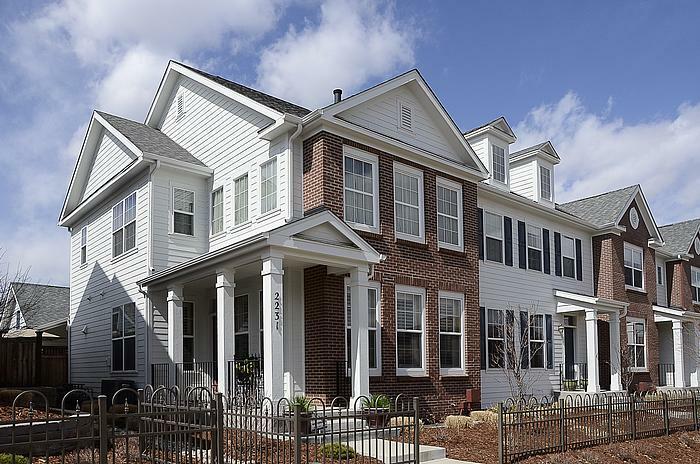 From condos, to row homes and wonderful single family homes, Stapleton has something for everyone. You'll appreciate the wide variety of architectural styles available, from contemporary designs to near-exact replicas of Denver’s more historical homes. The great builder collections include Denver Squares, Victorians, bungalows, Craftsman, and Tudors—something for everyone’s taste and budget. To start your Stapleton home search, contact us, we are always available to answer questions about Stapleton or any other Denver neighborhood! Contact us today to begin your Stapleton home search!